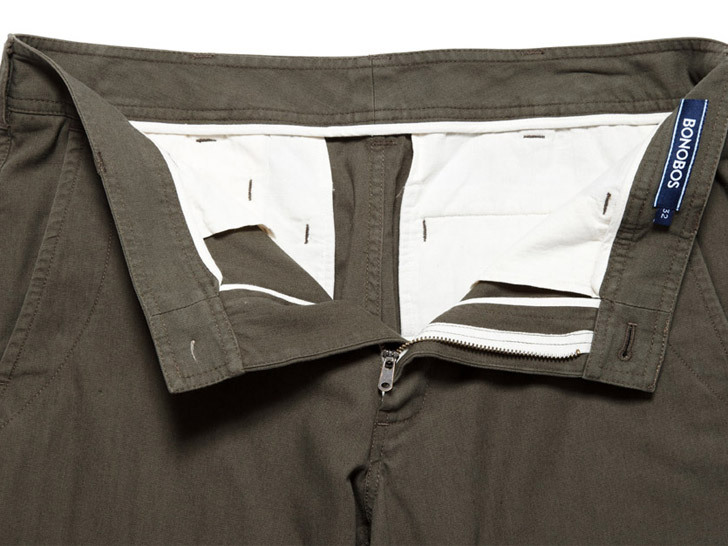 It may not grant you superpowers, but Bonobos’ Captain Plant-It men’s short is plenty heroic on its own. Made in New York City from 100 percent organic cotton canvas, the medium-rise Bermuda features a curved waistband for a better, bunch-free fit and carved coconut buttons to keep wardrobe malfunctions in check. Also, for each pant purchased, Bonobos will plant a tree through Trees for the Future. It’s almost enough to make evil drop trou and bolt. The fit on these things isn't bad either (and by that I mean they're amazing). Save $50 by signing up for their mailing list at bonobos.com/invite/abcd3fg15789 Happy shopping! It may not grant you superpowers, but Bonobos' Captain Plant-It men's short is plenty heroic on its own. Made in New York City from 100 percent organic cotton canvas, the medium-rise Bermuda features a curved waistband for a better, bunch-free fit and carved coconut buttons to keep wardrobe malfunctions in check. Also, for each pant purchased, Bonobos will plant a tree through Trees for the Future. It's almost enough to make evil drop trou and bolt.